For the past two FIFAs, the end of the January transfer window has introduced a new batch of Ones to Watch (OTW) items in packs. 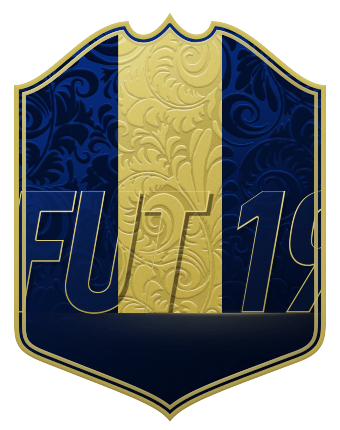 The new team of dynamic items kicks off a promo that consists of pack promotions and Squad Building Challenges, providing a nice buzz around the FUT market. Bio: Not too long ago, the Spanish striker took the world by storm. A rocky start at Chelsea meant he never settled in England, so hopefully a return to his native land will see the spark return to his game. Bio: Yes, a Major League Soccer player is making my list. 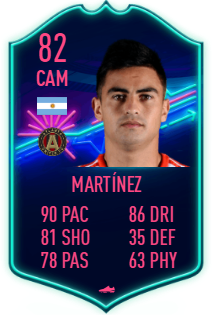 After tearing it up in the Argentinian League, “Pity” would provide an excellent FUT item with his links in Atlanta. His season starts March 1st though which is the only hang up. Bio: After flip flopping between England and Spain, the midfield maestro is embarking on a new adventure in France. Not the most desirable item; however, a player of his class may be exactly what Monaco needs to turn their season around. Bio: A big money move from the Russian Premier league sees Paredes as one of the better midfield OTW candidates this window. With PSG in multiple competitions the ex-Roma player may have an upgrade on the cards. Bio: What a weird transfer, right? Regardless, the Ghanaian offers a high profile move for EA to capture in this event. 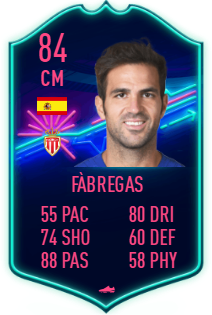 Imagine if his Flashback was at Barcelona? Crazy. Bio: Just like his new teammate Cesc, Naldo is a player of immense quality but on the wrong side of thirty. If the big brazilian can boss some set pieces, this item could be sidestream meta with the links to the PSG Brazilian defenders. Bio: Another aging defender makes the prediction list. The Portuguese henchman returns to his native land which seems sentimental, which is really the only type of worth this item will have too. Bio: Finally, a defender with usable stats. 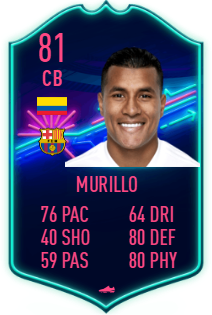 If the Colombian can put in some quality performance in the numerous Barcelona fixture remaining he could become a nice role player in many FUT sides. Bio: The goalkeeper position has been especially bleak this window, but the Italian journeyman bails us out. A nice 83-rated item should be good as SBC fodder in future promotions. 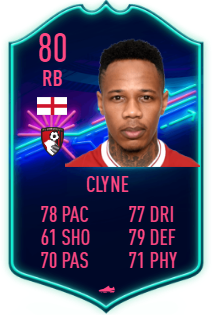 Bio: Honestly, it is nice to see Clyne move to a club where he can see first team opportunities to return to his old form. After being sidelined with a long term injury lets see if he can get some upgrades to provide a cheap English RB option to Trent-Alexander Arnold. Bio: Round two! The Japanese winger made it in my Summer OTW prediction so hopefully second time's the charm. 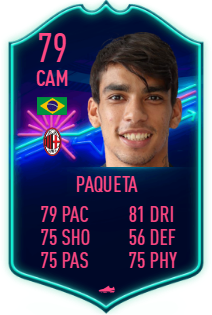 Bio: A big money acquisition in the summer, this Brazilian is following a very similar path to fan favorite Gabriel Jesus. After watching him this weekend against Napoli, there is a lot of potential in this kid. Bio: Man, it feels like Babel has been around forever. Currently there are not nearly as many BPL options as I’d like, so I think the Dutch winger slots into this OTW side pretty easily. Bio: Italy has been busy in this transfer window. After the departure of Mehdi Benatia, Juventus needed some defense cover which saw them bring back the Uruguayan centerhalf.  His scream item caps his upside slightly, but an upgrade or two could make this item a budget beast. Bio: The Paraguayan is already off the mark for his new club. Just like Muriel, if he can continue to bag goals this item is only one or two upgrades away from a really nifty budget striker. Bio: We are going to the Turkish League to make a hipster pick. Moses has been lost to the fringes of Chelsea; however, it seems he always picks up an inform. Hope that trend continues. Bio: A ton of hype as youth product from Barcelona, Munir just has not been able to break into the first team. Sevilla need a little attacking depth, and with some fixture congestion looming Munir could get his chance. Bio: Just like the other two Serie A strikers mentioned, Gabbiadini grabbed a goal in his debut. Promising signs from the Italian top flight with these potential OTW candidates. Bio: From Italian top flight, to an Italian player. Grifo returns to the club where he had a stellar Team of the Season worthy campaign. He needs to find that form again to make this item worthwhile. Bio: We’re moving into the bottom of the January transfer barrel now. At this time I like to make some high upside inclusions and Akpoguma fits that perfectly. 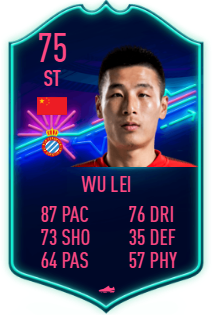 Bio: The all-time Chinese League top scorer is on the move to Spain, and it would only do him justice to give him a OTW item. 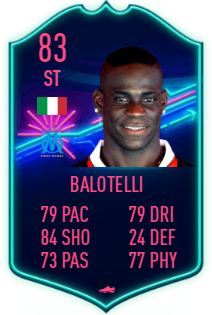 I think this also fits well with EA’s FIFA 19 marketing campaign so it is a win-win. 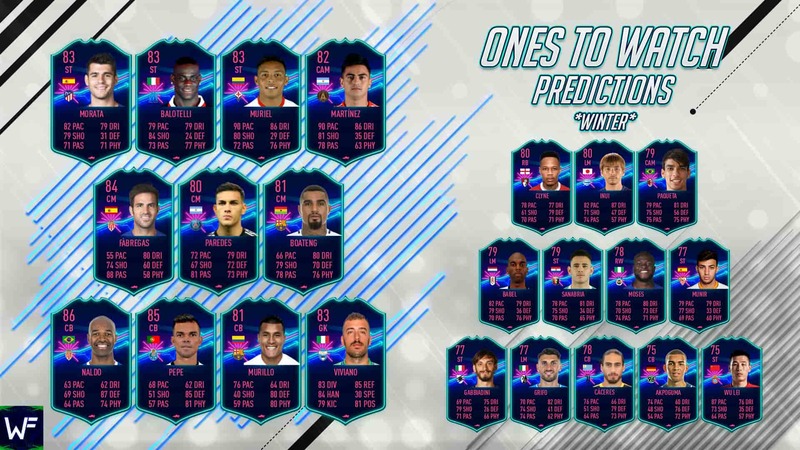 These are just predictions, and not confirmed selections, but please share your thoughts (and your forecasts) in the comments below.